Another Week, Another top 10 game! This Time UFC makes the list, and weirdly enough is played less than it's demo. 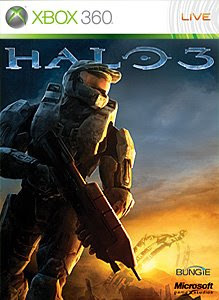 Fallout 3 stays in the list once again and halo 3 keeps it's top spot. How will the list change next week? Comeback and find out!